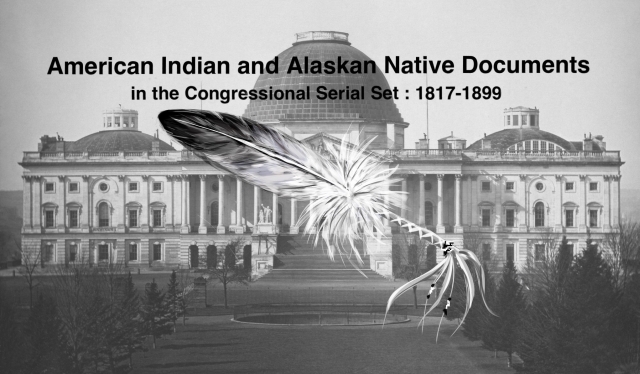 "Ratification of agreement with Indians of Fort Hall Reservation." Agreement with the Shoshones and Bannocks. 4 June.HR 1507, 55-2, v6, 4p. At the Fort Hall reservation, Idaho; lands ceded to the U.S.